Since 2012, nearly 2 million Syrian refugees have escaped across the border into Lebanon fleeing the horrors of war – many of them are mothers with children and widowed women. We recently heard from one of our Call of Hope workers a story from the frontlines about a Syrian woman who has overcome unspeakable atrocities, but in the midst of tragedy, she found hope in Jesus. Before the war, Asil lived a comfortable life with her husband and 4 beautiful children in a happy home in Syria. The life that had become routine had quickly vanished when the attacks from ISIS began to occur in her home town and soon after at her front door. One evening, her home was bombed and she escaped with her children as they watched their house burn to the ground – her husband was not as fortunate. In an effort to save his family, Asil’s husband had been shot in both knees by ISIS fighters. 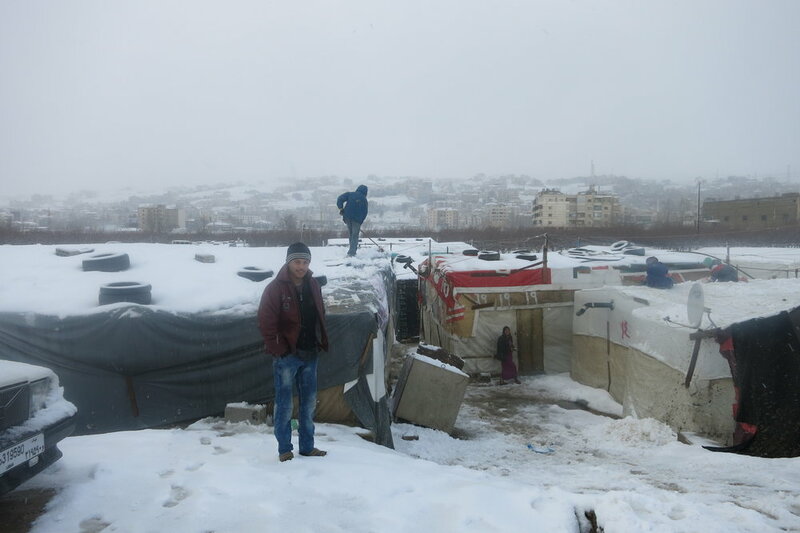 Fleeing for their lives, Asil and her family escaped to the Bekaa Valley of Lebanon where they faced freezing winters, and inadequate food and shelter. One day Asil heard that Call of Hope was offering food and assistance to those in need – looking for any help she could get she began to visit the Call of Hope center. Asil came in search of food and aid, but what she found was far more valuable. One day, Asil heard the preaching of a frontline worker and she heard the Gospel message for the first time! 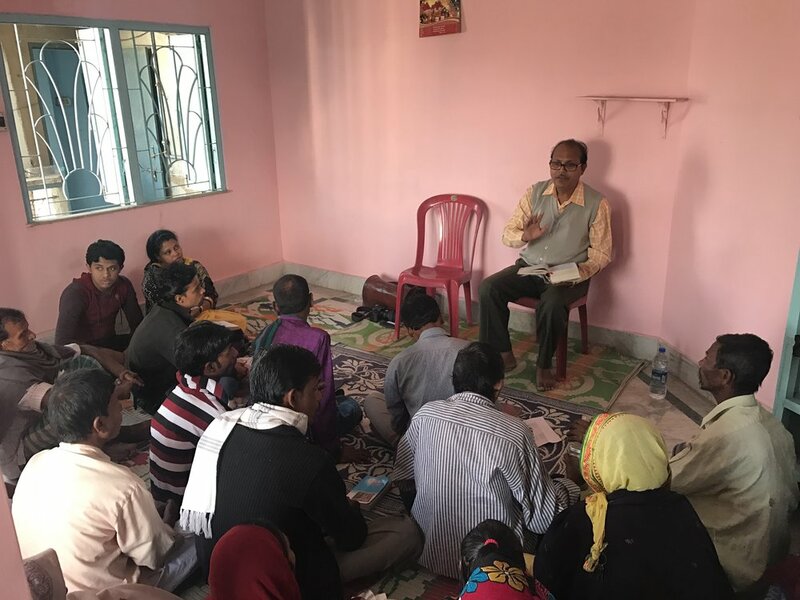 Overwhelmed with curiosity about Jesus, Asil volunteered to clean the floors in the meeting room, in order to ask more questions about the God of the Bible. After several months of counseling from Call of Hope workers, Asil received Jesus as her savior and she has since become an eager witness for Christ to her family, and others who are looking for hope in a desperate time. In her own words she explains “I lost everything in Syria, but I found what was most important in Lebanon, Jesus Christ." The story of Asil is just one of the many women who are experiencing hardships in Lebanon today. Together, with your help, we can provide help and hope to those who are in desperate need.